Please always follow any of the guidelines that the company you've partnered with has laid out. Consistent continual communication makes for solid teams. When you are building your business you need a solid support structure so that you can focus on getting the right information out to your people when they need it so they can take action. If you want to not be tied to your phone posting, linking, and replying to questions all darn day - Kajabi to the rescue! Just imagine having all your content organized, all your people in one place, being able to see who has made progress, who might need a bit of encouragement, easily uploading new content, communicating easily (and automatically) ... so you can enjoy the life you are intentionally creating and having time to nurture the relationships that matter in your life and business. How Kajabi provides a solid solution for helping you provide the team support you crave. Kajabi is an all-in-one platform that makes it easy to create online courses, launch marketing campaigns, build landing pages, and design the perfect website. Let's pull this apart and talk about what that really means. There are more tools and expenses when running your business so I'm focusing on what you can cancel/eliminate with Kajabi. stand-alone courses, membership sites, onboarding experiences - all of these are included in this section. "How do I clone my pipeline?" "Can I clone my pipeline?" "I'd really like to clone this pipeline?" I get it and am right there with you! 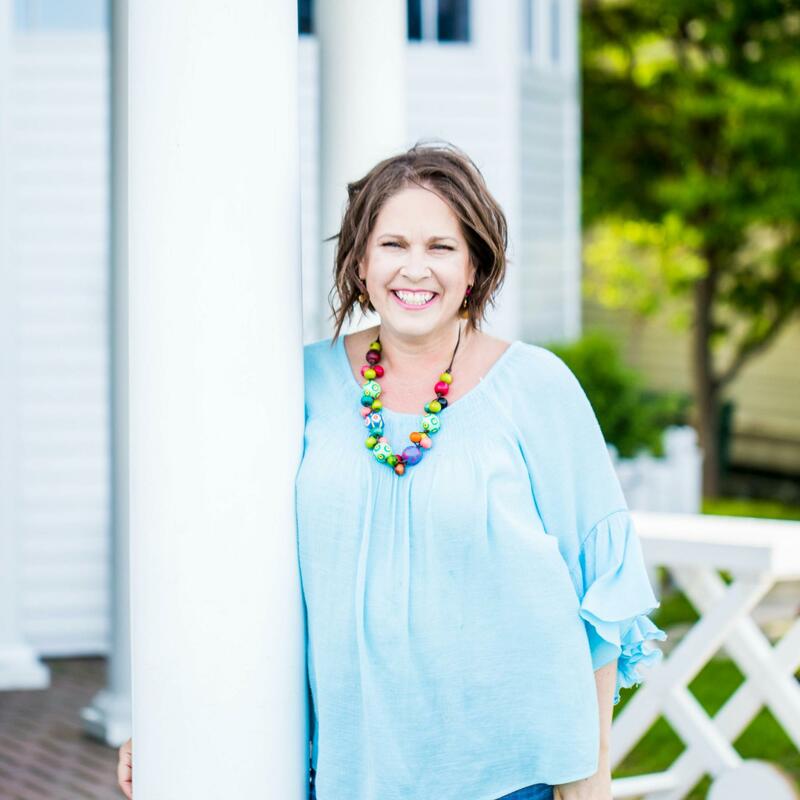 Historically a funnel was used to bring people who knew nothing about your business through an exact process, designed by you - the business owner, to get to know about you, like you, trust you, and then buy from you. Kajabi changed the game when they added PIPELINES to the list of unparalleled tools available in the Kajabi app. With the click of a button you can create a solid and exact process to nurture the relationship with your soon-to-be buyers of your goods and services. Just take a look at the PIPELINES you have to choose from and the possibilities of each are outlined below. Traditionally used to deliver a standard one-dimensional .pdf file now you can do so much more! Must be nice to be able to afford to use Kajabi. I'd love to get Kajabi but it's too expensive. If you've said one of those sentences to yourself, or overheard a friend saying it from within the digital halls that we all wander around daily - give me a chance to show you why Kajabi is too expensive is a myth. How many transactions are you making in your business? Take a look at last year's tax return or the previous month's expenditures - what are you spending adding up all the tools you need to operate your business. I thought about making you a fancy worksheet - you don't need one. I do have this one that is what I use as a general worksheet and am happy to share it with you. I thought about giving crazy guided instructions - you don't need them. How much is it each month or year? How much time are you spending working on customizing it, hooking it up, or fixing it? How are you keeping your business card out of the trash? So many of you are using business cards and there are really smart ways that you can remove unused traditional elements and replace them with stronger read magnet elements. Your business card is a read magnet - did you know that? Are you treating it like one? As a read magnet, it is exactly like a blog post, a vlog, a YouTube playlist, or a quiz. So you must keep in mind as you are designing it what is your NP2NYC journey? Everything comes back to your NP2NYC journey. Your business card most often lands in the hands of cold traffic and it needs to provoke action to move that person to the next step - your lead magnet: opting into your pipeline, scheduling a call, taking a quiz, or whatever you have set up as the next step in moving forward with you and your business. Is your business card provoking action? Wondering if it is the solution that you've been looking for? Well, I'd love to share with you my review of Kajabi after using it every single day for the past 2.5 years. 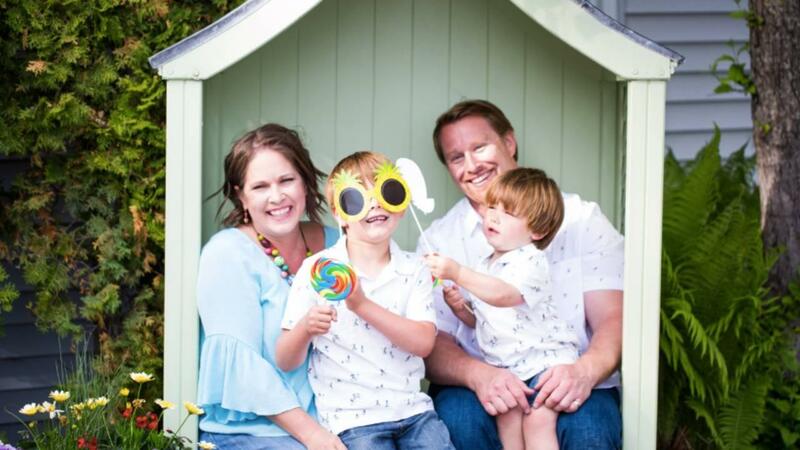 I fell in love with Kajabi over the first 3 days I had it and can now say after 2.5 years - I know I made the best decision for my family, my life, and my business when I moved my entire business over to Kajabi. 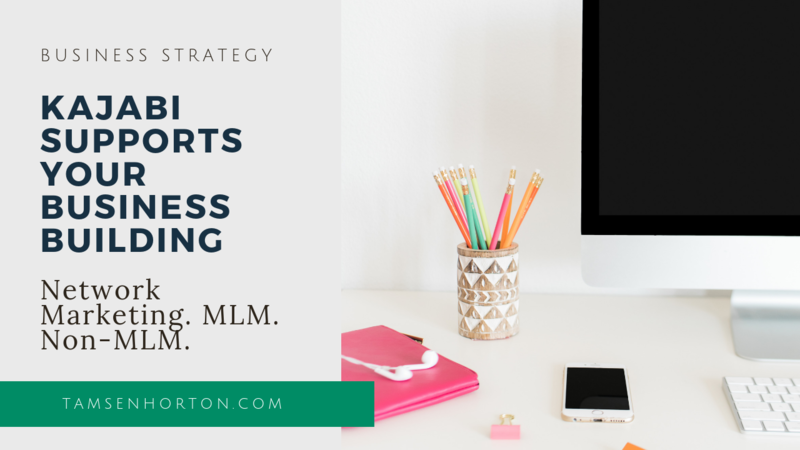 But your life and business are different from mine and so I'm giving you access to a couple of worksheets that I use in my own business when I need to decide what to use and what to leave in the shiny bucket. 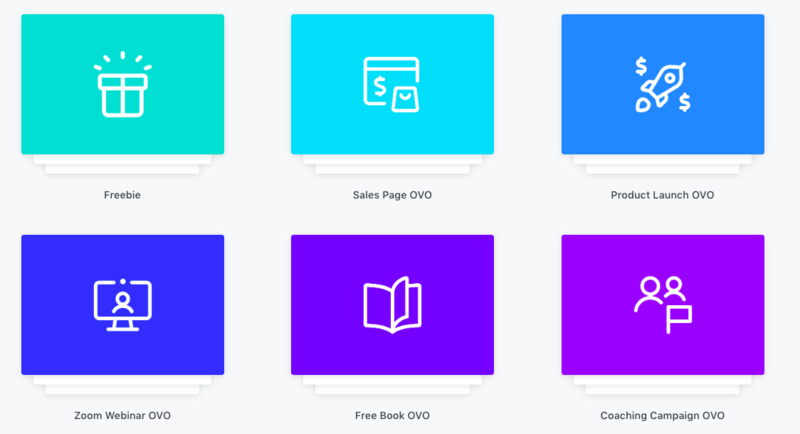 You can try Kajabi and take a free look around with the trial before the trial by taking a peek inside the free product that I've created to get a taste for what your customers, clients, and users would experience if you were to use Kajabi as your home for your knowledge commerce business. How high of a priority is time freedom in your life? 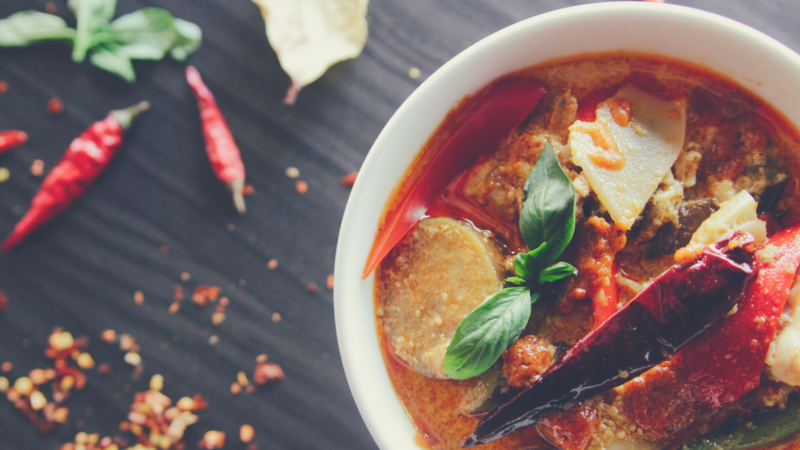 In part 2 of the 4-part series, Outsourcing from the Inside Out, we're continuing on from leaving the meal planning to the kids, and tackling meal prep and clean-up. No matter how much work you do, every week your family still wants to eat ... every single week ... figure out what to feed them, get the groceries, unload and put away the groceries, make the meals, clean up after the meals, listen to ... "Can I have something else?" "I don't like this" "Do I have to eat it?" Easy, sustainable, and enjoyable for our whole family! 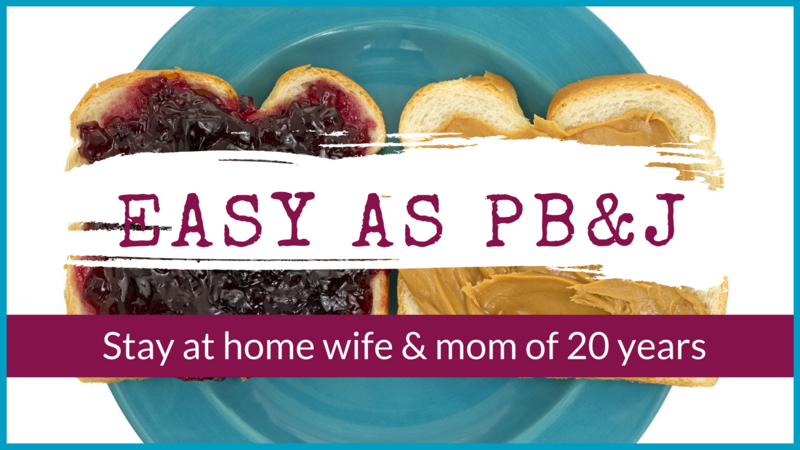 The first in our Easy As PB&J series focused on helping you create ideas about what kind of a digital product you could create based on your life experience, skills, knowledge, talents, passions, or even hobbies. 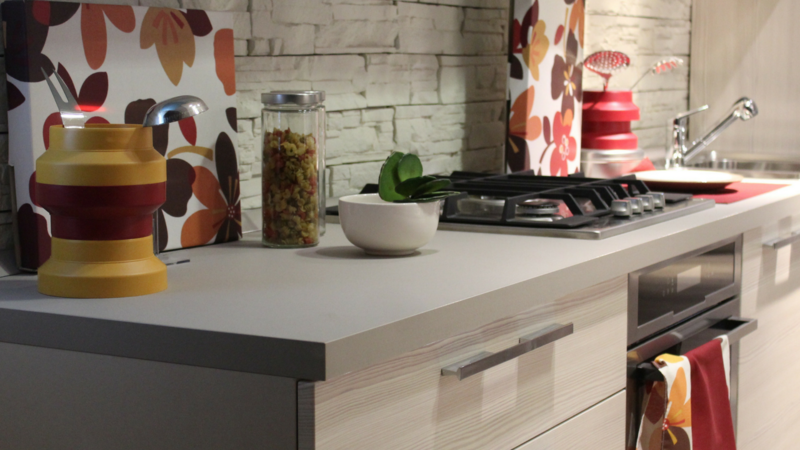 In this video, you'll see the different ideas we had for an amazing woman who has twenty years of experience as a stay at home wife and mom and was curious about what she could make. Please use this mind map to see the different ideas we had and the notes of additional information we included. Your browser is not able to display frames. Please visit Stay-at-home mom with 20 years of running a home experience on MindMeister. 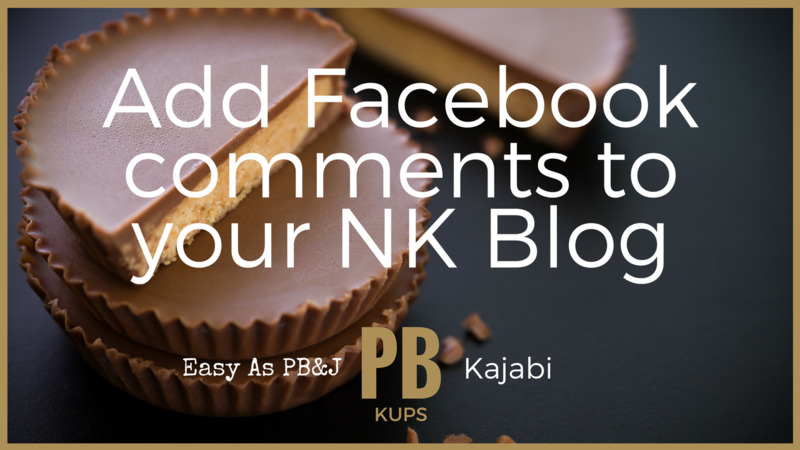 In this step-by-step video, I'll show you how easy it is to add Facebook comments into your blog posts on New Kajabi. If you prefer to learn and see the roadmap of how to do this, you are more than welcome to visit this mind map where I lay out all the steps you'll see in this video. What else could we help you with? Please let us know how you liked this video and if there's anything else you'd like to learn.